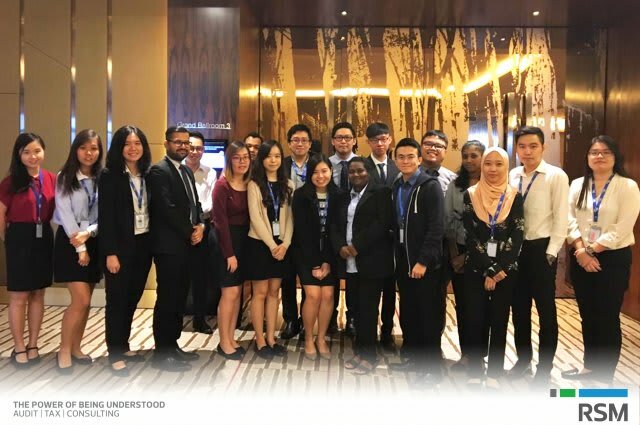 The Malaysian 2019 Budget Proposals were announced and tabled in Parliament on 2nd November 2018 by the Minister of Finance, YB Lim Guan Eng. 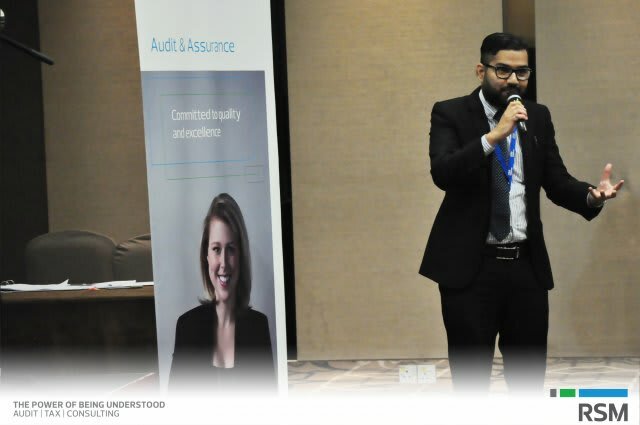 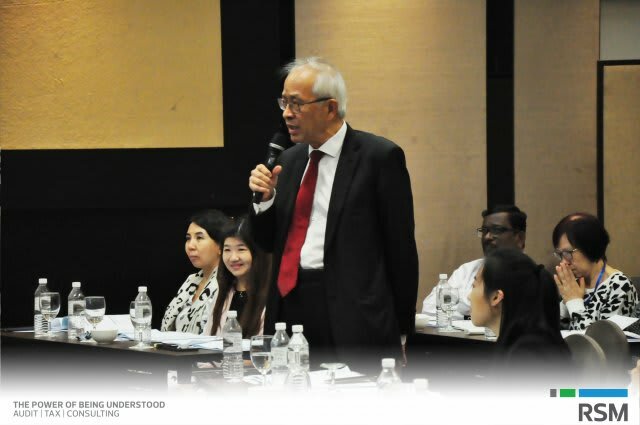 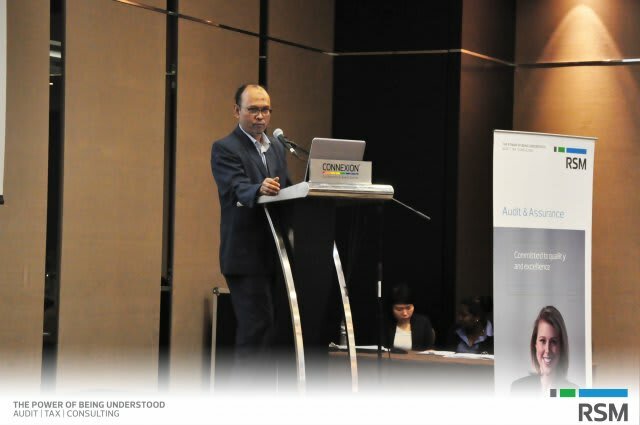 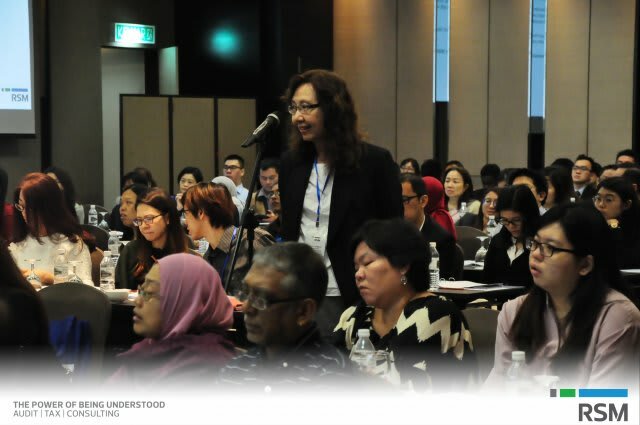 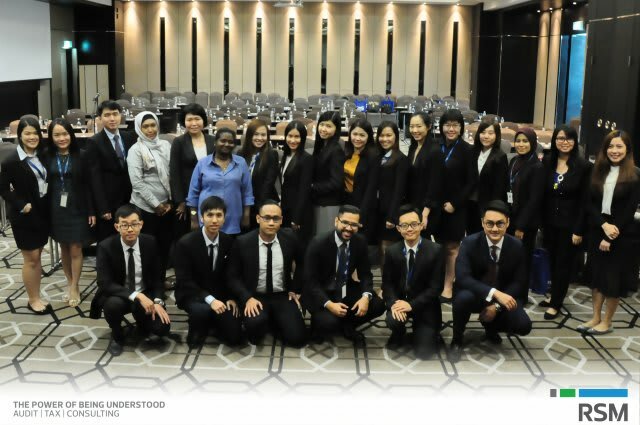 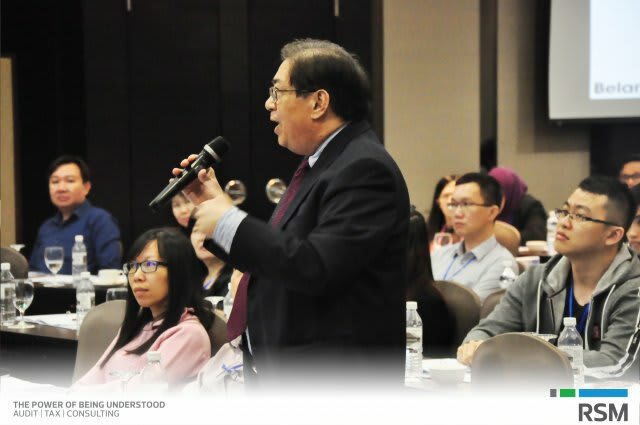 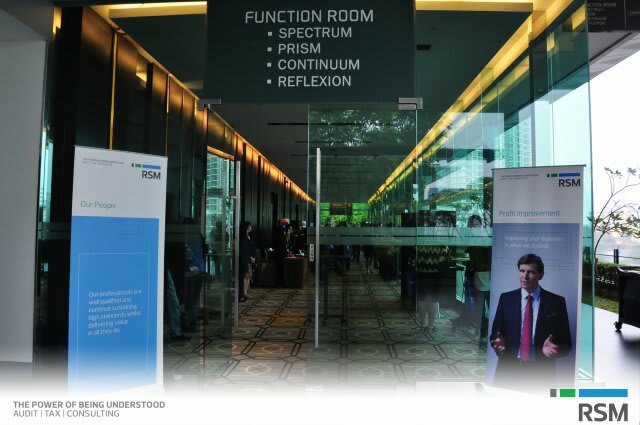 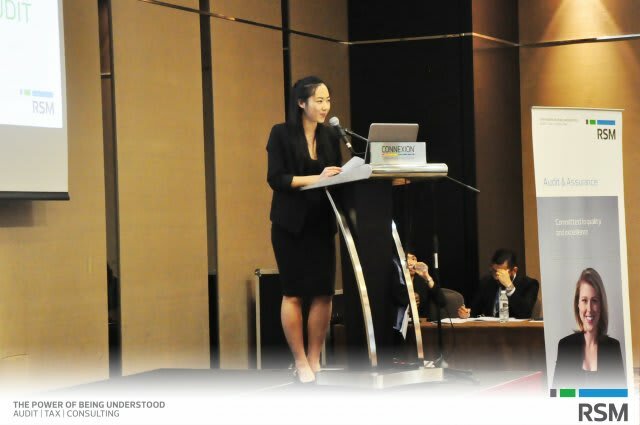 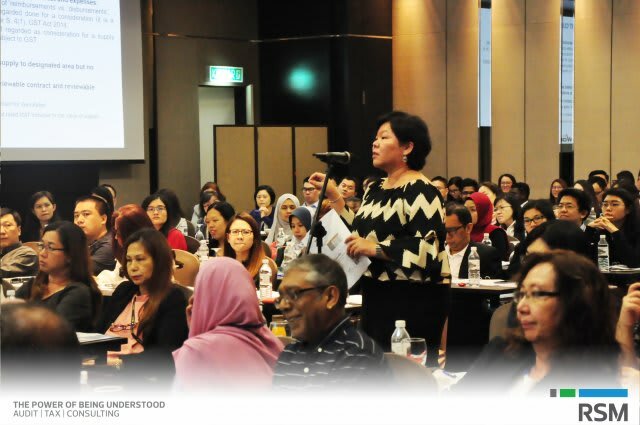 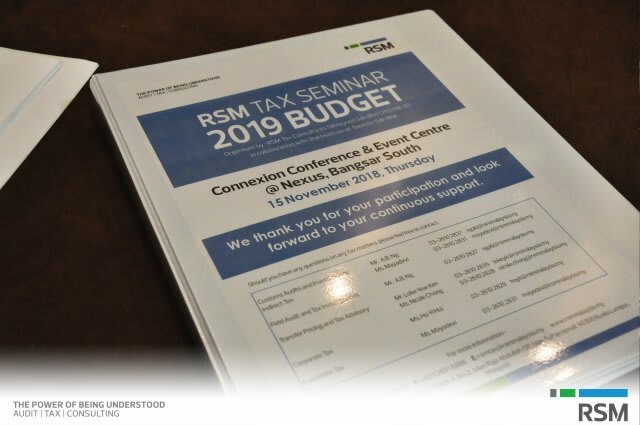 This year’s RSM Tax Seminar which was jointly conducted by RSM Tax Consultants (Malaysia) Sdn Bhd and The Institute of Taxation Sdn Bhd highlighted the latest tax and Sales & Services Tax (SST) developments to enable participants to have a practical understanding of the key tax changes presented in the 2019 Budget Proposals. 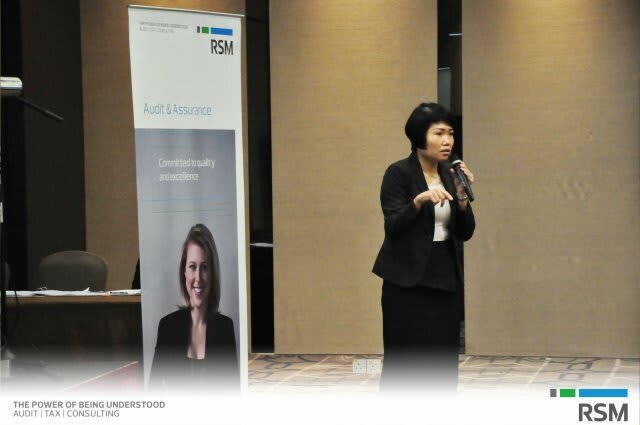 An overview of the Budget 2019 proposals, SST and Withholding Tax was presented by our tax team, Ms Ho Yi Hui - Executive Tax Director and Ms Mayadevi - Associate Tax Director. 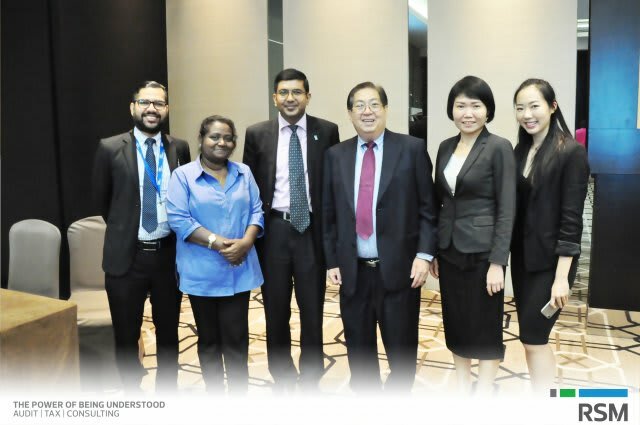 We were given the honour to have En. 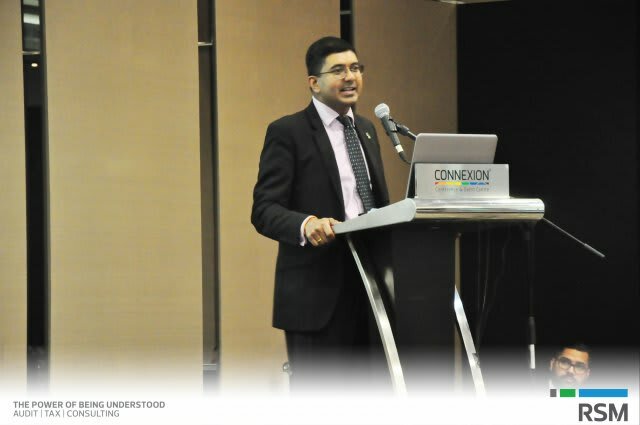 Khairul Nizam Bin Othman, Custom officer of Royal Malaysian Customs Department to share the latest update on the SST issues and Mr S.Saravana Kumar, Partner of Lee Hishammuddin Allen & Gledhill on other recent tax cases. 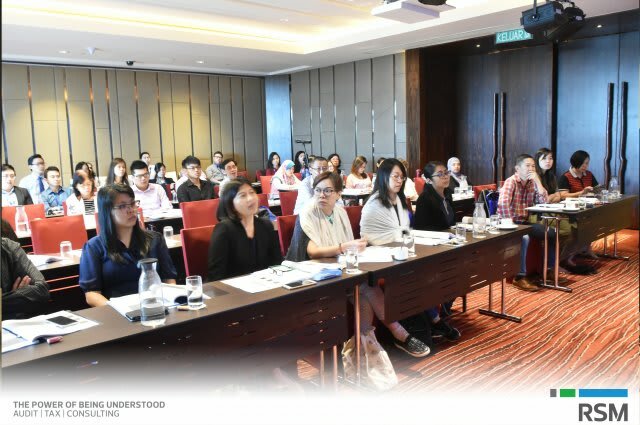 We would like to thank all participants who had attended the seminar and we look forward to seeing you all again in our next event soon! 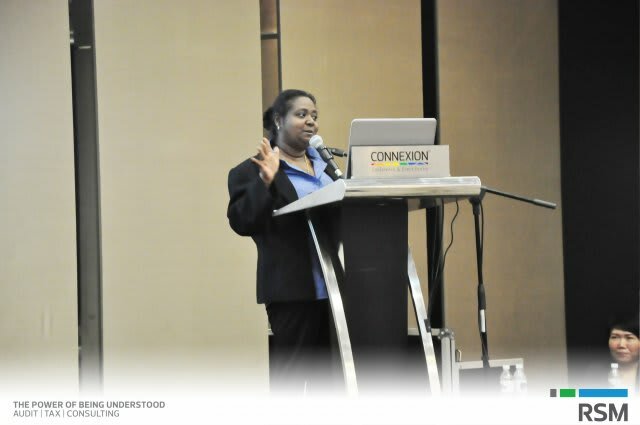 For more photos, you may log on to our Facebook Page. 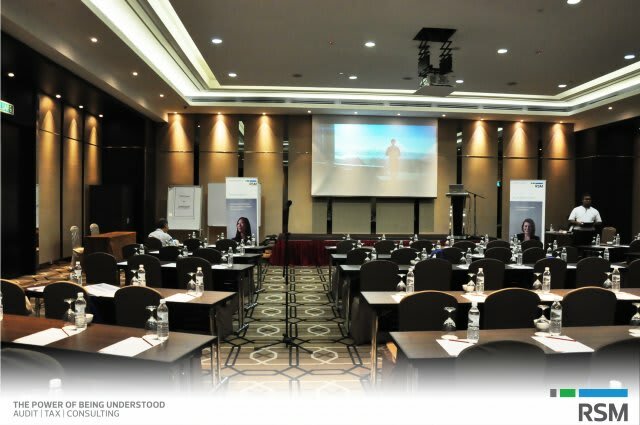 Contact us +6 (03) 2610-2888 or submit your questions, comments, or proposal requests.